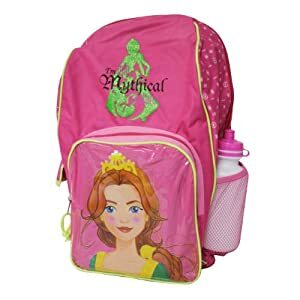 Shrek the Third Princess Fiona Backpack with Water Bottle now is on sale at Amazon.com for just $6.99 (reg. $39.99), and FREE Super Saver Shipping on orders over $25. This Fiona backpack with matching water bottle is a sensational way to send your little princess off to school. This backpack is big enough, comfortable to carry, and it even comes with a matching water bottle that stows in convenient carrying pouch on the side of the bag. The backpack has plenty of storage due to the zippered front pouch, Velcro side pocket, and spacious main compartment. 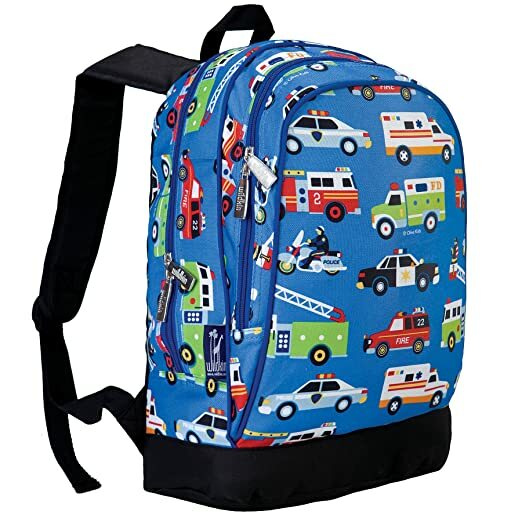 It will be sure to hold all the binders, books and colored pencils your child will need when heading back to school. 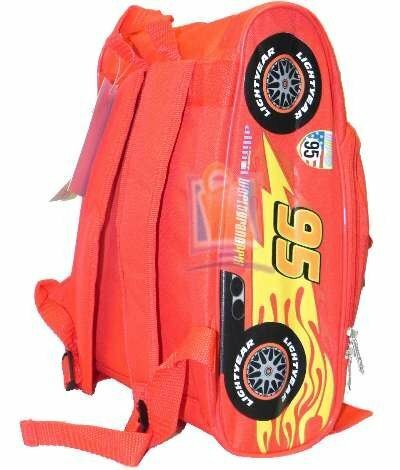 The design on this back pack has been officially licensed by Dreamworks. Character Peppa Pig & George Pig Backpack 适合kindergarten小学生的书包， 现在打折后只要 $9.95. 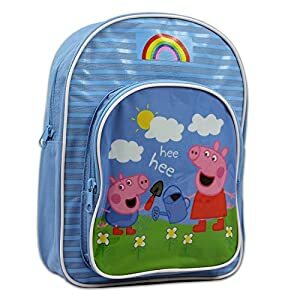 Character Peppa Pig & George Pig Backpack, bright Character graphics, Officially Licenced Product. 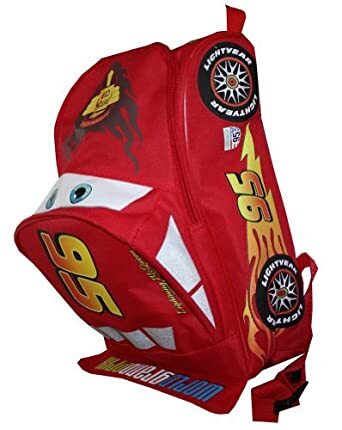 This backpack comes in four color choices and can be embroidered with any name up to 9 characters. Seems like a nice price for a personalized backpack! 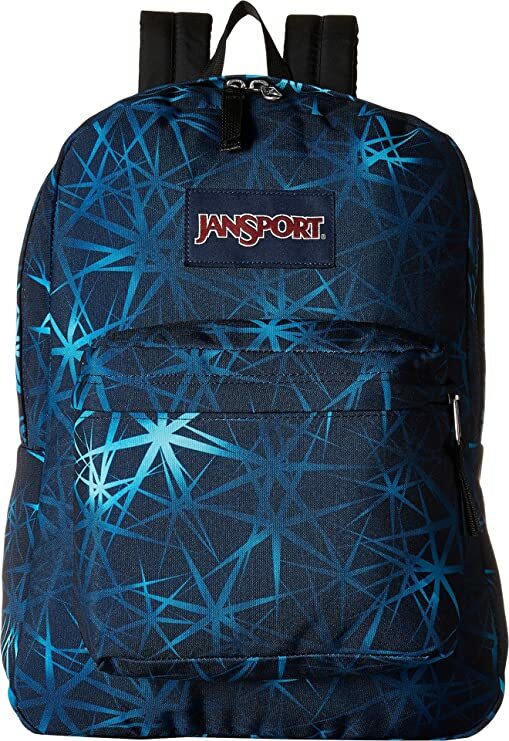 Through October 15th, JanSport.com now is offering 30% off their Best-Selling Backpacks – NO promo code needed! Plus, shipping is free on all orders! JanSport Superbreak Backpacks for just $26 shipped (regularly $36). These backpacks are ultralight for everyday use and come is SO MANY fun prints! 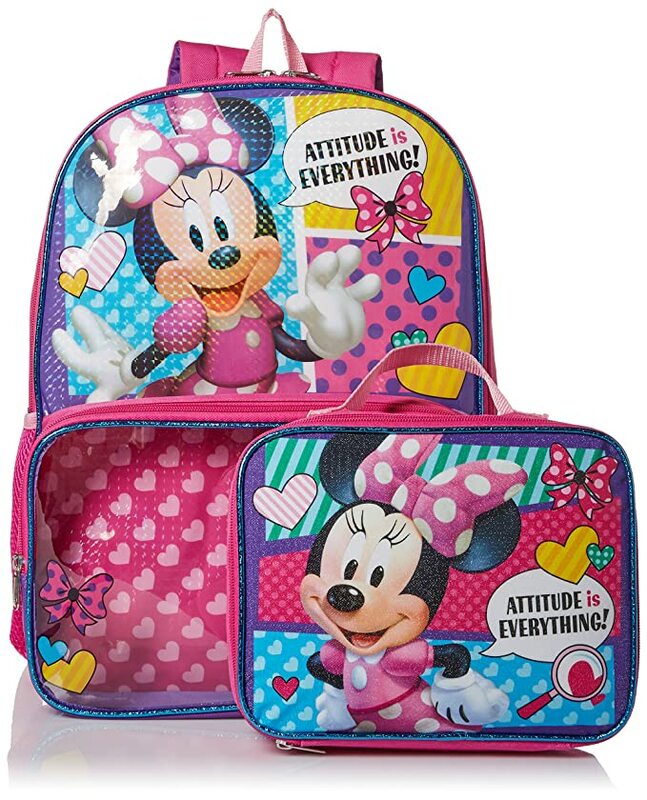 On Macy’s.com where they are offering Disney 5-piece Character Backpack Sets for just $14.99 (regularly $35). Choose from Mickey Mouse, Minnie Mouse, Moana, Frozen, Princess and more! Most of these packs include a backpack, lunchbox, pencil case, water bottle and a drawstring bag. Note that items may vary depending on which 5-piece backpack set you choose. For a limited time, on HighSierra.com where they are offering up to 70% off clearance prices – no promo code needed, as the discount is already reflected in the price. Even better, shipping is FREE on these items! 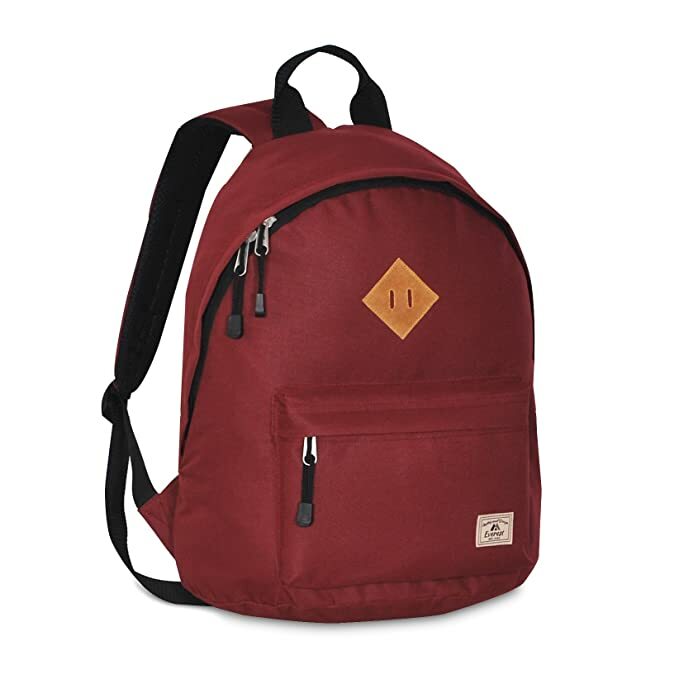 On Amazon.com where they are now offering some great discounts on Jansport backpacks! We found prices as low as $15.99 (regularly $35+) in lots of fun styles!